The Mpumalanga 400, the opening round of the 2019 South African National Cross Country Championship (SACCS) for Production and Special Vehicles and Side by Side recreational vehicles, takes place on 15 and 16 March in and around the popular tourist village of Dullstroom. 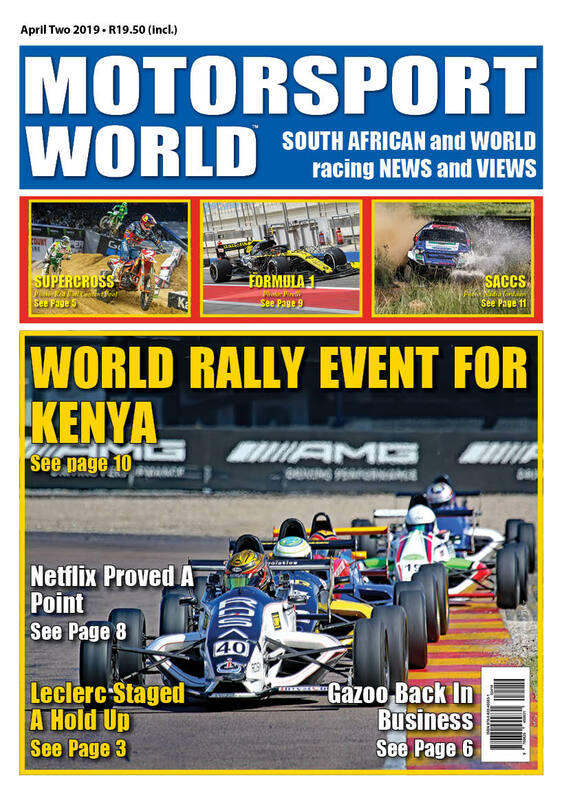 The event will apply its award winning formula to create a spectacular season opener for competitors, spectators and avid cross country racing followers around the globe. The Mpumalanga 400, supported and driven by Johan Horn and the Malalane Toyota team, was hosted in Dullstroom for the first time in 2018 and voted Event of the Year. The event returns to the Dullstroom area and with the loyal and dedicated support of Malalane Toyota again promises to produce more of the same. Competitors are now equipped with some insight of the racing conditions in the area while spectators will be flocking back for more adrenaline rushing action. After a racing hiatus of almost four months competitors and teams are eagerly looking forward to the Mpumalanga 400 when the gentle sport of fly fishing will temporarily be replaced by cross country outdoor adventurers and the sweet sound of powerful racing engines. 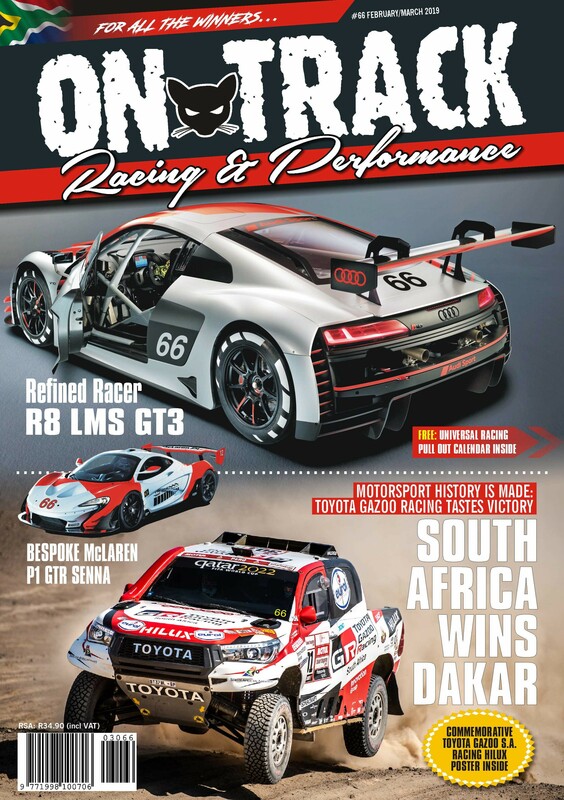 New teams and sponsors, new racing vehicles as well as the Side by Side recreational vehicles, now competing for national championship status, are all factors that will contribute to the excitement of the Mpumalanga 400. A quality field headed by the Toyota Gazoo SA Racing Hilux’s after their historic first victory in this year’s Dakar Rally is expected. The route will traverse similar areas to the inaugural route, however, SACCS Route Director, Adri Roets, has made some refinements which will add to the competitive element. A few minor changes have also been made to the popular spectator stage, on the outskirts of the town, to further enhance spectator value. The Emakhazeni Municipality, landowners, businesses and local community have again thrown their weight behind the Mpumalanga 400 creating a sustainable future for the event. On Friday, 15 March some glamour and splendour will be added to the event with a ceremonial start at 13:30 from the Village Green Cricket Oval before competitors tackle the 45 kilometre qualifying race at 14:00. The results of the qualifying race will determine the starting positions for Saturday’s race that will consist of a 180km loop teams will have to complete twice. The Village Green Cricket Oval will be the hub of all activities with race headquarters, the Start/Finish and the Designated Service Point (DSP) situated here for the duration of the race. On Saturday, 16 March the race will start from the Village Green Cricket Oval at 08:30. After the first 180 kilometre loop there will be a compulsory 30 minute service halt at DSP where enthusiasts can get up close and personal with their favourite teams and view the race vehicles and service action. The race restarts at 12:00 with the finish, podium and trophy ceremony at the Village Green Cricket Oval as soon as the results have been finalised. Drive Dullstroom Destiny (DDD), an organisation run and funded by property and business owners of the village that want to see Dullstroom succeed, will again be involved in the event. Tasty treats will be provided by SANEL (Epilepsy SA), The Old Transvaal Inn and the Hervormde Church. Dullstroom is approximately 250km from Gauteng and in close proximity to the rest of Mpumalanga and Limpopo making it easy for Cross Country fans to attend the race. Enthusiasts can also follow the race via the RallySafe App that can be downloaded free of charge for iOS and Android devices.